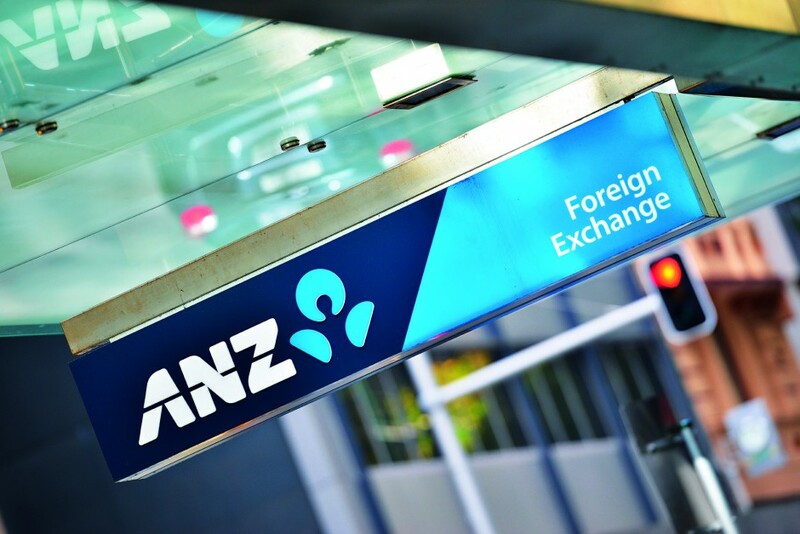 Australia-based ANZ Bank has made waves in its industry since it opened for business 180 years ago. The institution has an impressive global presence, and currently operates in 34 markets globally – with representation in Europe, Asia-Pacific, Australia and the Middle East, among other locations. The bank, headquarted in Melbourne, has been repeatedly rewarded for its work and innovation, becoming Money Magazine’s Home Lender of the Year in 2014. It is also one of the only international banks to be awarded a Myanmar banking license and the first to introduce EMV secure ‘Tap & PIN’ ATM technology to reduce skimming.